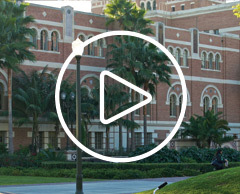 At USC, we work with families to meet a student’s full USC-determined financial need, with available funds from federal, state and university sources. 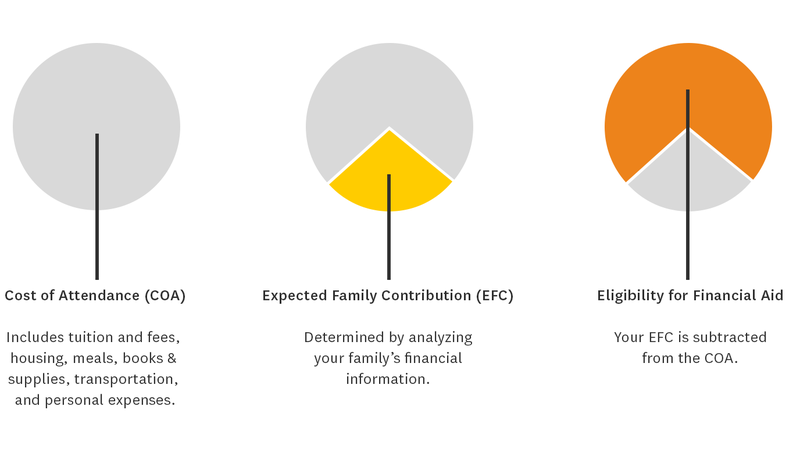 Your eligibility for federal and university need-based aid is based on two factors: the Cost of Attendance and your Expected Family Contribution, as calculated by USC. The Cost of Attendance includes USC tuition and fees, on- or off-campus housing, a meal plan, and allowances for the estimated costs of books and supplies, transportation and personal expenses (clothing, toiletries, entertainment and so forth). How close your parents are to retirement age. All colleges use a need analysis called the Federal Methodology to determine the amount of federal student aid for which you may qualify. USC also uses its own institutional methodology to determine the amount of university aid for which you qualify, in addition to federal aid. This video will introduce you to the basics of qualifying, applying for, and receiving financial aid.